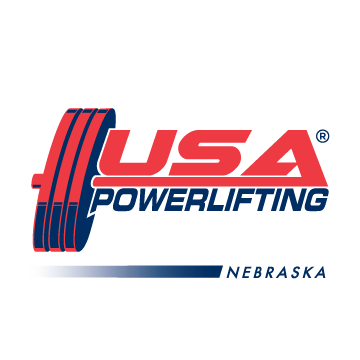 • Congratulations goes out to Tim Anderson for taking the Gold at the 15th World Master’s Bench Press Championships held at Aurora Colorado in April.  • Congratulations to everyone that set state records at the NE State Championships, April 25, 2015 in Lincoln: Victor Villarreal, Blake Huisman, Jai Kendrick, Grant Higgs, Scott Hansen, Ferdinand Osayonde, Sean Typher, Dillon Jensen, Chandler Thompson, Mike Pruss, Manny Urra, Josh Ruppert, Tylor Torres, Monte Lofing, Carl Werda, Sadie Oppegard, Sarah Bright, Lauren Harris, Jill Shemek, and Paula Lawhead. • Congratulations to Katey Dodge for competing and also passing her National Referee exam at the Men’s and Women’s National Championships held at San Antonio, TX in May. • Congratulations to Danny Thurman and Bill Sindelar for winning National Championships in the Masters division at the Men’s and Women’s National Championships held at San Antonio, TX. • The NE State Records have been updated, if there are any corrections or additions please advise.